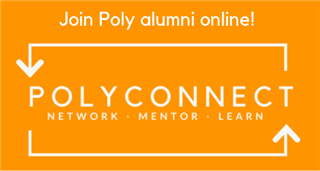 Poly has a proud tradition of active alumni engagement, and our community encompasses more than 5,063 alumni across the country and around the world. Our mission in the Alumni Office is to help alumni connect with each other and with the school through news, events, print and online communications, and by acting as a resource for any questions that arise. Please don’t hesitate to contact us at any time. We also recognize that the wider Poly community includes many others who have shared the Poly experience — especially parents of alumni, as well as former faculty and staff. We welcome you to remain involved in the life of the school and invite you to participate in many of our programs and events.